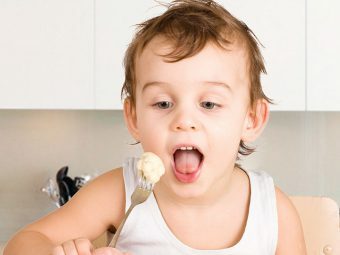 Is feeding your toddler a constant battle? 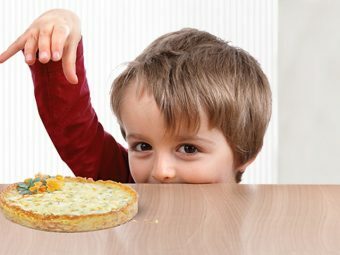 Are you worried your fussy toddler isn’t getting the right amount of nutrition? All mothers go the extra mile to provide essential nutrition to their kids for their growth and development. 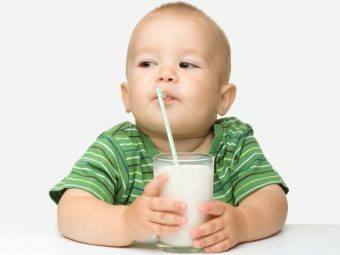 As a mother, you too may be fussing about your toddler’s poor diet. But do you know there are some healthy recipes that can pamper your little one’s tiny taste buds too? Well, the article tells you 10 delicious toddler vegetable recipes that will boost appetite in a healthy way! Want to know more on getting toddlers to eat vegetables recipes? Check out this post! Try out these amazingly yummy and healthy vegetable recipes for toddlers that are sure to make them lick their plates clean! You can serve the dish with plain rice . Carrots are a rich source of Vitamin A, which boosts the night vision. It also contains folate, dietary fiber and natural sugar that are good for your growing tot. Place all the ingredients in a large pan. Add water, and cover it. Cook till the carrots become tender, and the liquid reduces to a glaze. 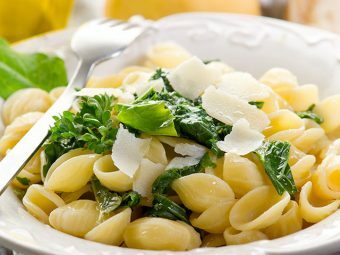 It is a delicious twist to the green and leafy vegetable. Spinach is a rich source of iron, vitamin B6, C, E, beta-carotene, folate, potassium, magnesium and fiber. Boil the spinach and drain. In a pan, add the boiled spinach, mushroom soup, and butter. Add water and let it boil over medium heat. The delicious recipe can be a perfect snack. Eating broccoli helps prevent cancer. Its anti-inflammatory properties clean the system and help in digestion. It is also a super food to keep your little one’s heart healthy. Steam the broccoli till it is tender. In a blender, add all ingredients except oil and churn well. Scoop out the mix and make small flattened balls. Heat the oil in a pan and cook until golden. 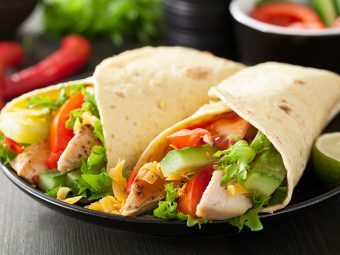 The recipe combines the goodness of tomatoes with avocados. Avocados are good for the heart, have anti-inflammatory benefits, regulate blood sugar levels and prevent cancer. Tomatoes are great for cardiovascular and bone health. The tangy vegetable also helps fight cancer. Slice the cherry tomatoes and scoop it out. It can be a main course meal that is full of the goodness of vegetables. Chopped vegetables. You can include your tot’s favorite ones. Take a large pot and add oil and vegetables in it. Sauté until the vegetables turn tender. Add the tomato sauce and let it cook. Now add the rice, cover, and cook. Remove from heat once rice is cooked and serve it steaming hot. The healthy recipe will pamper your toddler’s sweet tooth. Sweet potatoes have anti-oxidant and anti-inflammatory properties and keep blood sugar in check. Pierce the sweet potatoes with a fork and microwave for about five minutes. Peel them once they cool down. Blend the oats in a food processor. Remove and keep it aside. Add the sweet potato puree, oats, and the remaining ingredients in a bowl and mix. Heat a pan on medium heat and pour the mix. Flip and cook till it turns golden. Pamper your kid with these kebab sticks to make your toddler feel all grown-up. Bell peppers have anti-oxidant properties that fight cancer. Squash has anti-oxidant and anti-inflammatory properties. It keeps blood sugar in check and promotes overall health. Tomatoes are great for cardiovascular and bone health. It helps fight cancer too. Zucchini has anti-oxidant, anti-inflammatory and anti-microbial properties. It regulates blood sugar, is good for heart health and fights cancer. Heat the grill. 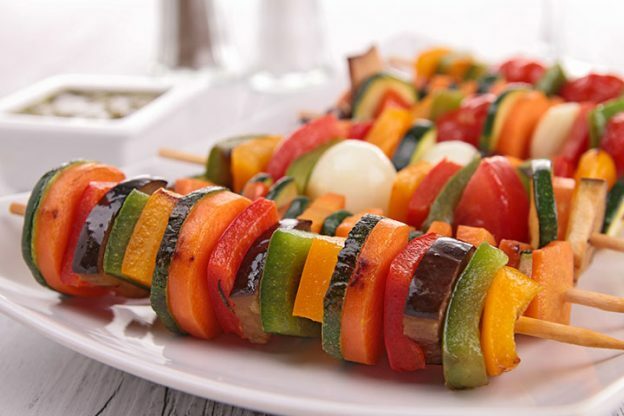 Slide the vegetables on skewers and brush them with olive oil. Sprinkle a little lemon juice and salt and pepper. Grill until the vegetables turn tender. Remove from skewer and put in toddler friendly sticks. The delicious delight will make your toddler ask for more. Pumpkin helps fight obesity, improves digestion, prevents constipation and has anti-oxidant properties. Add the milk, pumpkin and honey in a blender and churn. Pour this into Popsicle molds and freeze. Add some chocolate chips and freeze again. It is a healthy and delicious green vegetable recipe for toddlers .Beans help prevent heart diseases and cancer. It also helps fight obesity. Keep it in ice water and drain. Pat it dry and keep it aside. Melt the butter in a pan, and sauté mushrooms. Season with salt and pepper. Now add garlic and stir. Add the green beans and cook for a few minutes. Serve it hot. It is a perfect breakfast recipe to give a healthy start to your toddler’s day. The health quotient of this recipe depends on all the vegetables that you add. In a pan, melt the butter and add vegetables. Add salt and pepper. Cook till vegetables are tender. Stir so that the molten cheese coats the vegetables. These super healthy vegetable recipes for toddlers will surely tempt them to eat better. Let us know which one is your toddler’s favorite. If you know any other healthy recipes that your toddler drools over, please share it with us.